Reed made his bones as one of the hardest-hitting safeties in the NFL, giving the Ravens a fearsome last line of defense from the secondary. The Miami product spent his first 11 seasons in the league in Baltimore, delivering the franchise’s first (and only) NFL championships and teaming with stars like Ray Lewis and Terrell Suggs to form the lifeblood of a team no one enjoyed seeing on their schedule. He was a nine-time Pro Bowler and eight-time All-Pro. He’s also the third Ravens draftee to be a first-ballot Hall of Famer, joining Lewis and Jonathan Ogden. He's the greatest safety to ever play the game. 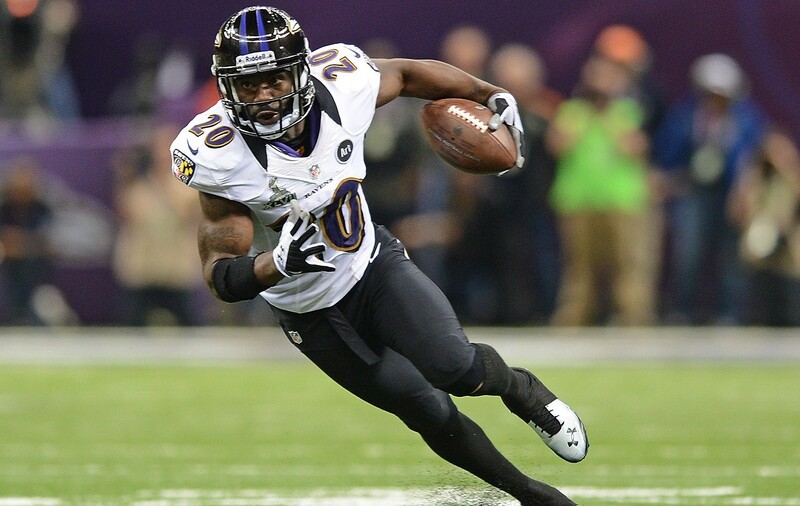 As a Ravens fan I feel so fortunate to have watched him play every Sunday. We witnessed something rare and special. He was simply jaw dropping awesome. Edited by vmax, 03 February 2019 - 08:31 AM. I disagree there. Ed is top 5 but I have a few above him.